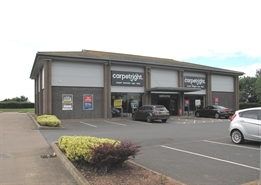 Prominent detached retail warehouse on the very busy Liverton Business Park. 5,026 sq ft. Potential to install mezzanine if required. 17 front car parking spaces. Consideration given to leisure uses (subject to planning and covenant strength). 36-37 The Strand is a character, Listed building in the centre of town. 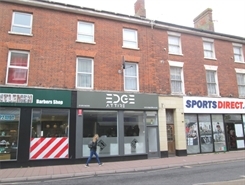 A comprehensive redevelopment and refurbishment is under way to provide a ground floor restaurant/retail unit and seven residential units. Ground floor shop with basement store. Located in busy and popular parade. Strong mix of national and local retailers. Ground floor sales: 1,362 sq ft. Basement store: 820 sq ft. Rear parking and loading. New lease available. 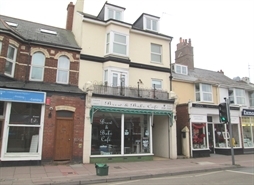 Prime retail premises in busy trading position. Approx: 658 sq ft (62 sq m). 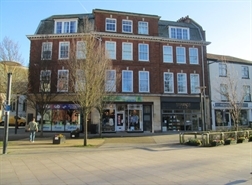 Close to national and independent traders together with restaurants, cinema and car parks. Town centre ground floor shop. Popular trading location. 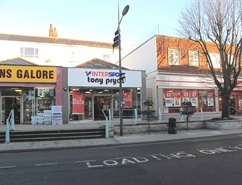 Close to multiple and independent traders Approx: 524 sq ft / 49 sq m New lease available. Rent: £8,750 per annum, plus VAT.